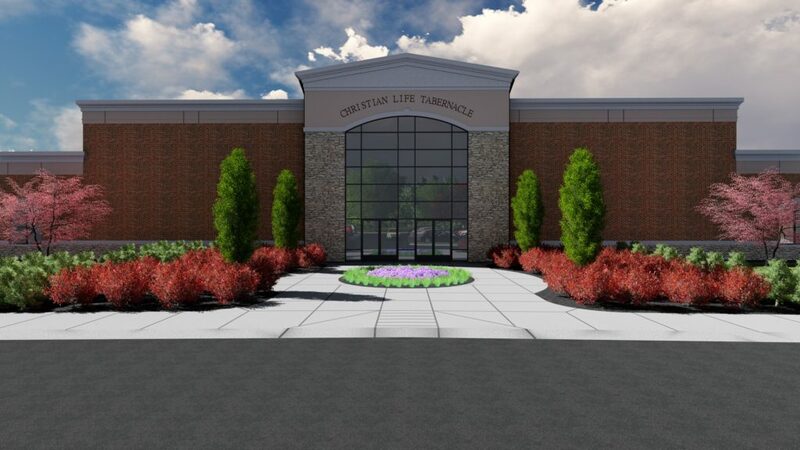 Christian Life Tabernacle owns 21 acres of property located at 9375 Davies Plantation Road in Bartlett TN along Interstate 40. 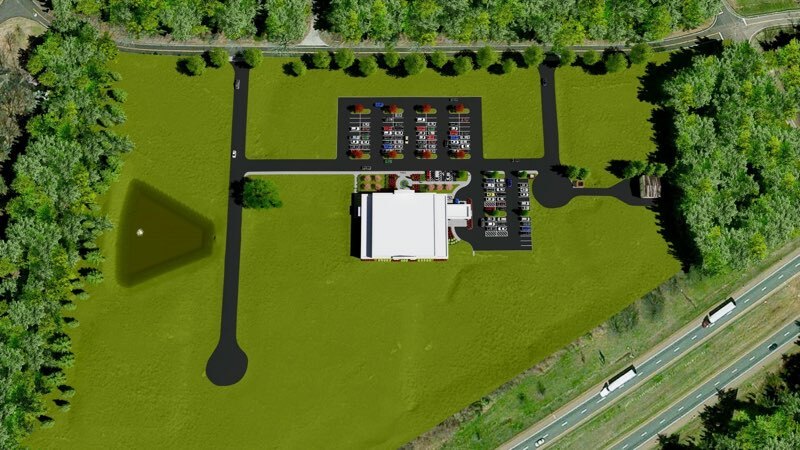 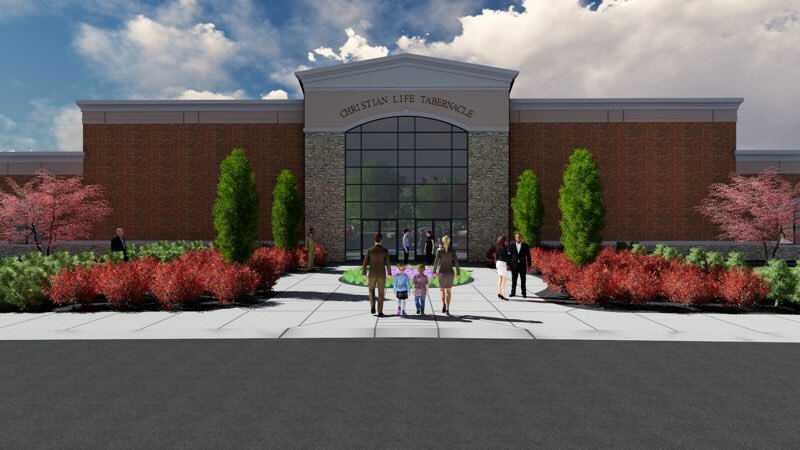 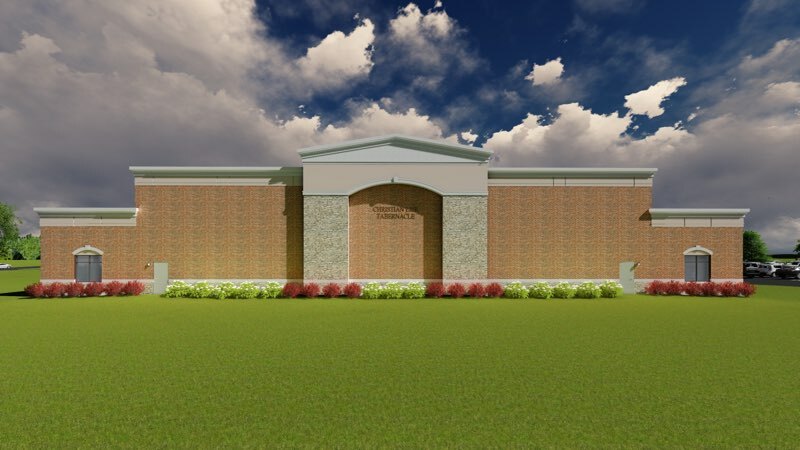 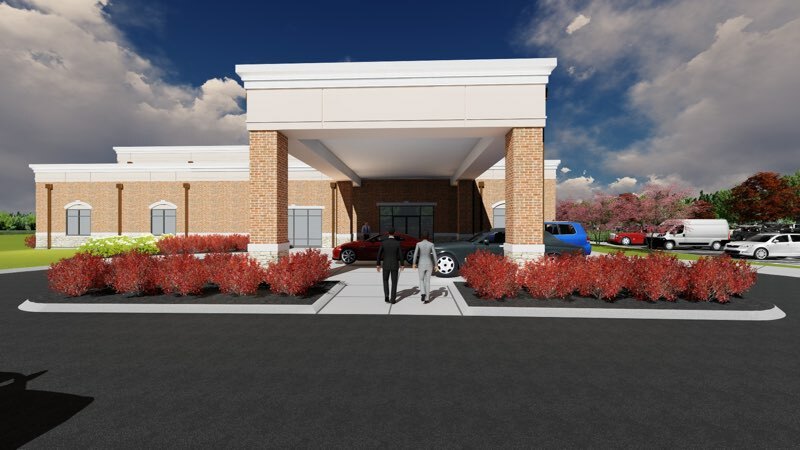 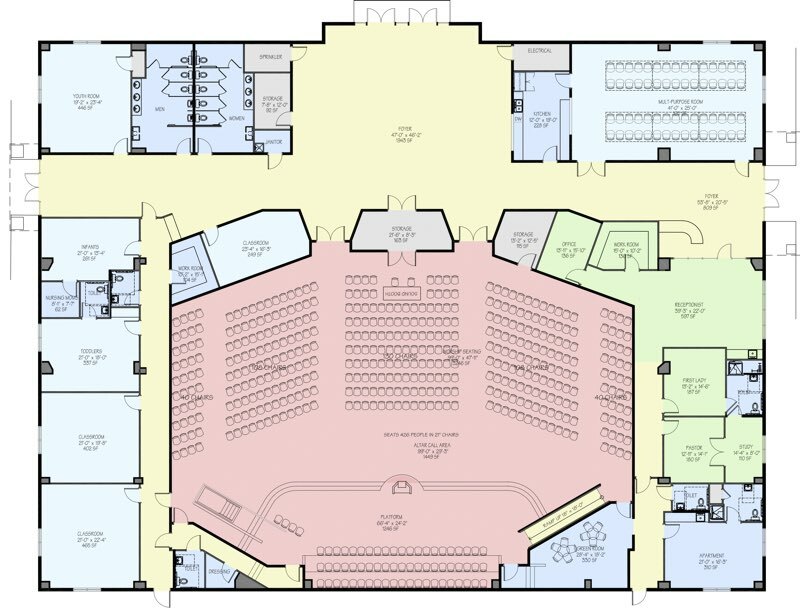 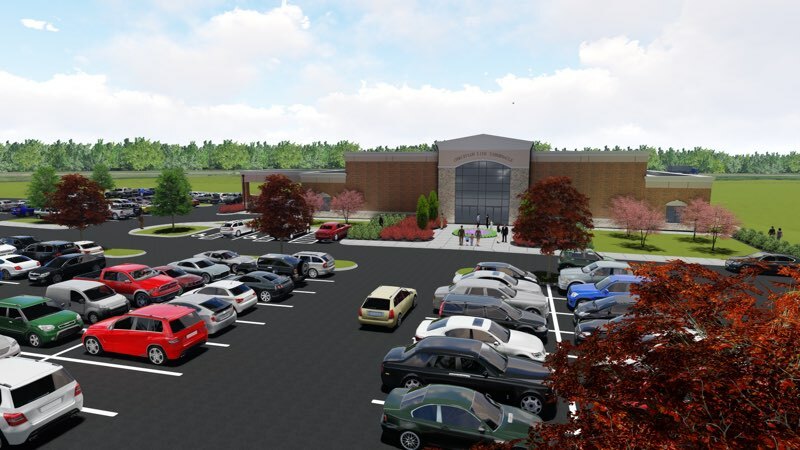 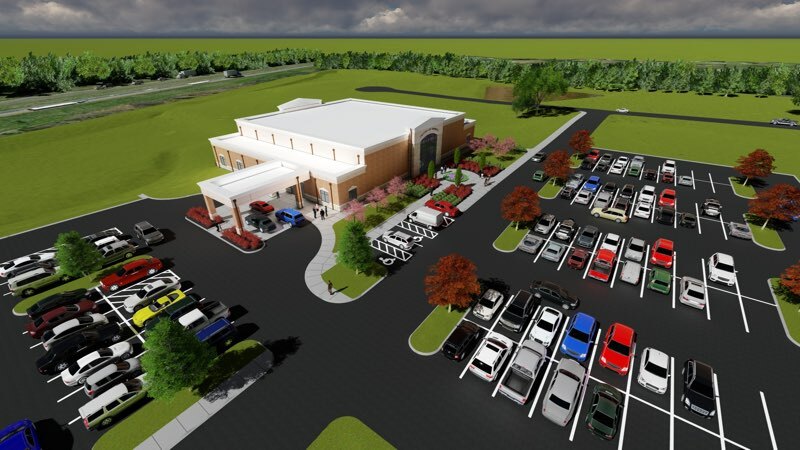 We have hired Zion Church Builders to construct an 18,500 Sq ft facility that will feature a 430 seat sanctuary, classrooms, offices, and fellowship areas. 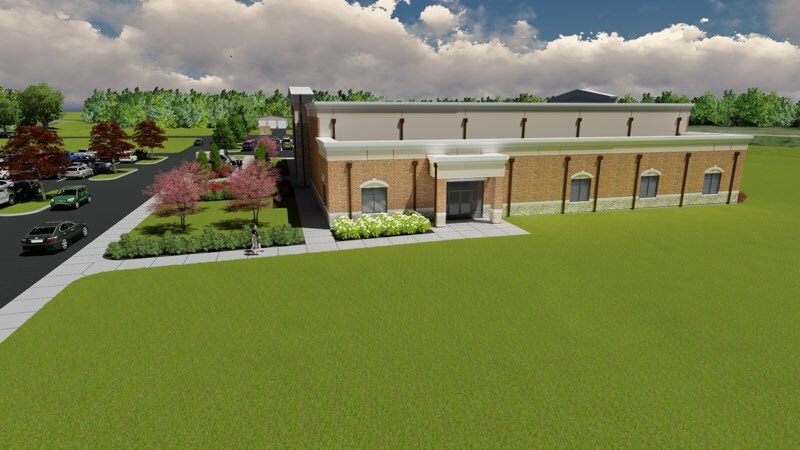 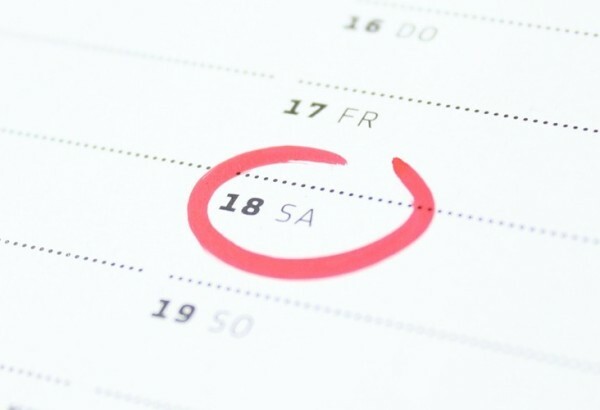 Construction is expected to be completed by December 2018.